Steinlager, alcohol depression, ethanol regression. New Zealand’s longest running success story. 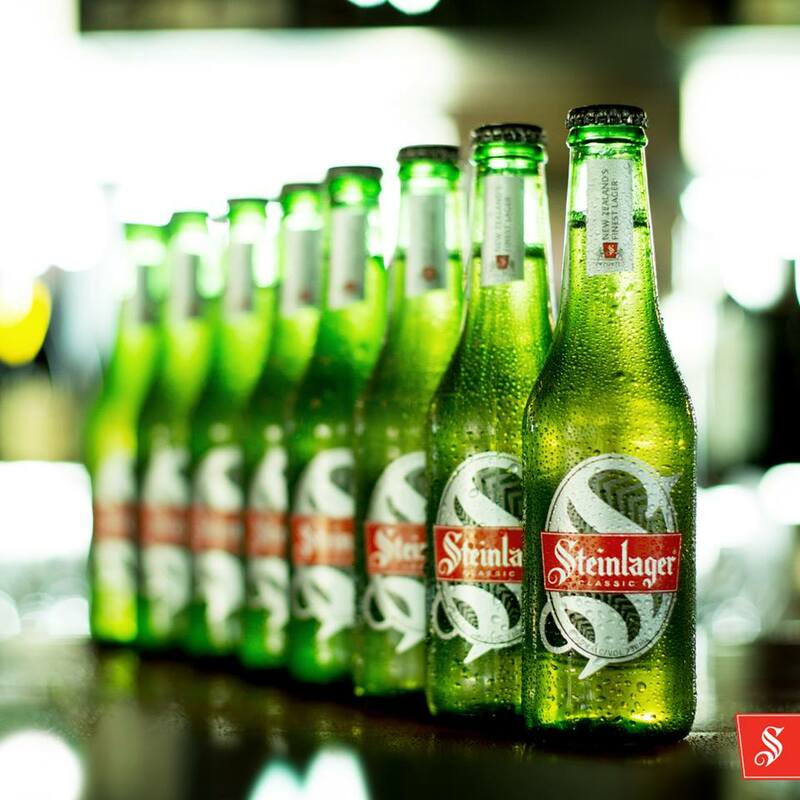 Previous PostPrevious Steinlager sponsors the All Blacks, alcohol kills cells, the building blocks of life. Next PostNext Guinness Drinkaware IRFU selling alcohol.